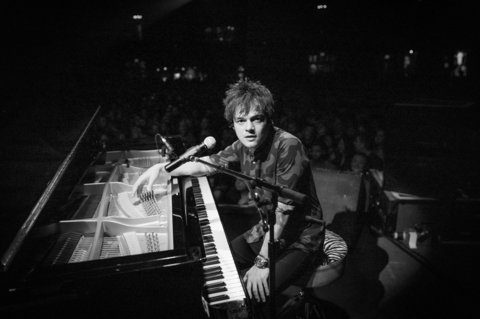 Leica Camera AG announces partnership with Leica Ambassador, Jamie Cullum, at photokina, Cologne. Leica Camera AG will be making an appearance in Hall 1 at this year’s photokina, with a widely varied programme of events, including a unique exhibition concept - the Leica Galerie. The focus of this year’s exhibition concept is on impressive photography from the world of music. It embraces all facets of music photography, from concert images and extremely personal artist portraits to reportage photography with exciting glimpses behind the scenes at concerts. In addition, the exhibition will also showcase the work of musicians who have embraced photography as a second passion, such as award winning broadcaster, songwriter and celebrated musician Jamie Cullum. The exhibition of Jamie’s photographs taken during his US tour, will coincide with the release of his upcoming album ‘Interlude’, featuring Laura Mvula and Gregory Porter, which is released in the UK on 6th October 2014 through Island Records. The partnership has enabled Jamie to fulfill his passion for photography. 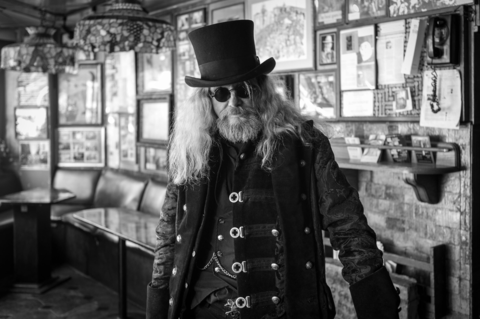 Jamie has long been a keen amateur when it comes to capturing a moment in time, using a Leica M Monochrom when on tour. When considering artwork for the album, Jamie turned to his photographer friend Michael Agel of Leica Camera for help. Leica cameras in hand they took advantage of his recent US tour to develop Jamie's skills behind the lens, taking shots of the people and places he encountered along the way, and Michael capturing Jamie, both off and on stage. Jamie says, "I have been fascinated by photography since rescuing my mum's old camera from the attic as a child. It has been such a privilege to work with Michael and Leica and to share my own photos alongside the new music"
The resulting images, which were taken by Jamie using a Leica M Monochrom and Agel using the Leica T camera system and S-System can be seen on the front cover of Jamie’s new album ‘Interlude’ and in an exclusive photo booklet included in the deluxe version of the album.